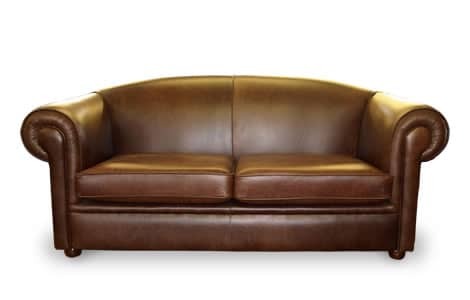 Quintessentially British, the leather Burlington Modern Sofa offers modern sophistication. The popular range comes with a smooth curved design and exquisite attention to detail. Expertly handcrafted in England, this stylish and comfortable sofa is available in a wide range of sizes and colours.